I love her templates because she usually includes flourishes with them. Thanks! 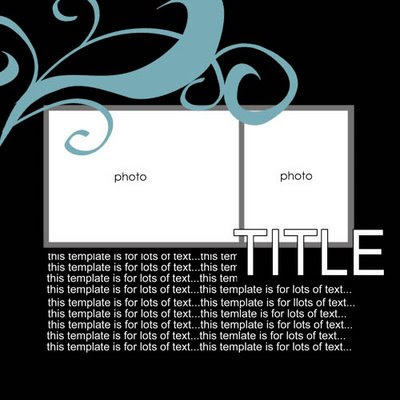 By the way, she has a pack of 4 templates on sale at her store...check them out; they are fab!